Learning and teaching Brazilian Jiu Jitsu is hard enough by itself. 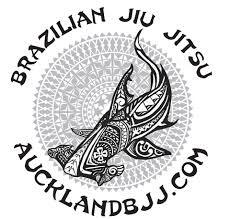 At Aucklandbjj.com, we like to simplify the teaching process by breaking down our classes into position instead of techniques. This is the training program for the next month. We will still have drills for warm up. Sparring stand up and ground. Does you academy tells you in advance what topic and techniques they will cover in the next month? Would you trust your kids with a teacher if he he just turned up and taught some random stuff with no program?